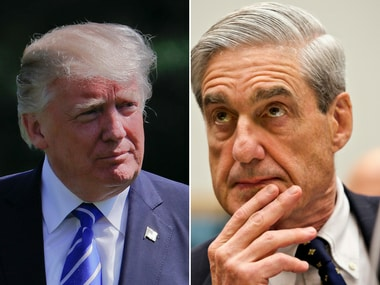 New York: The contents of two of US President Donald Trump written answers to special counsel Robert Mueller were revealed in a CNN newsbreak Wednesday. CNN is reporting, citing sources, that Trump told Mueller Republican operative Roger Stone did not tell him about WikiLeaks, nor was he told about the 2016 Trump Tower meeting between his son Donald Trump Jr, campaign officials and a Russian lawyer who promised dirt on Hillary Clinton. Trump's oldest son, Donald Trump Jr. has said he agreed to the meeting after being promised damaging information on Hillary Clinton, Trump's arch rival in the 2016 election. Trump's son-in-law, Jared Kushner, and senior campaign aide Paul Manafort also took part in the 9 June, 2016, meeting. 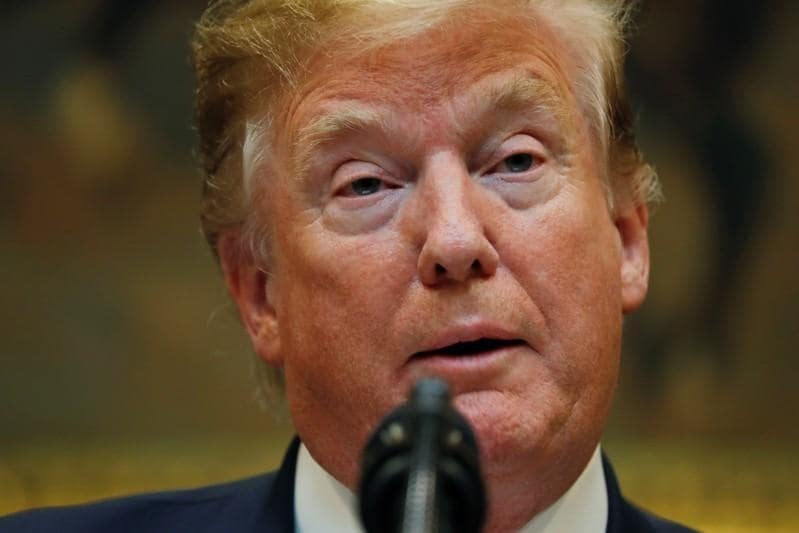 Trump, who has repeatedly denied any collusion between his campaign and Moscow, has said publicly he had no prior knowledge of the June 2016 meeting. U.S. intelligence agencies have said Russia interfered in the election with the aim of tipping it towards Trump and away from Clinton. Russia has denied any interference. Wednesday's reveal comes as suspense grows about Robert Mueller’s endgame, which most pundits say is nearing. Talk about a “final report” from Mueller is on the boil as Trump ramps up attacks on the Mueller "witch hunt", with a unusual degree of specificity in the past several weeks. Trump last week finally turned in long pending (written) answers to Mueller’s investigators and that piece is now locked in despite all of Trump's railing about the Mueller probe being a "disgrace" at an enormous public charge. Trump’s written answers could be subject to criminal charges, if proven false. CNN, in its latest reporting, clarified that its version of Trump’s answers to Mueller were not basis a full readout, that Trump offered no “quotes” and and that Trump said he was answering to the “best of his recollection.” This, analysts say, is a classic lawyers town tactic to avoid being caught out for outright lies. In a court filing Monday, Mueller's team alleged that former Trump campaign chairman Paul Manafort had lied to investigators and asked the judge to go ahead with a sentencing. 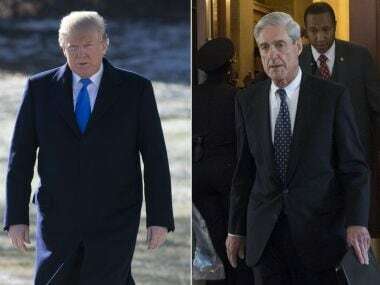 On the same day, Mueller's team also said it would provide a “detailed sentencing submission,” which included “the nature of the defendant’s crimes and lies.” Reading between the lines, a big Mueller report is due anytime now and it will have more dirt on all actors than we know so far. Mueller’s courtroom strategy has been all but flawless, say Russia probe obsessives. Mueller's prosecutors have fought off challenges and notched up a steady stream of guilty pleas. After nearly four months of almost complete silence from the Mueller team, the stage seems set for an explosive report. Manafort's backing away from a plea deal and news just out that his lawyers were in constant touch with Trump's legal team about Mueller are all signs that we're close to the finish line here. 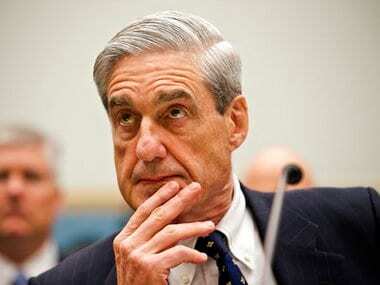 Legislation hoping to protect special counsel Robert Mueller was blocked on Wednesday for a second time in the past month. Russia probe fatigue is high and 2020 is effectively only a year away. There is no deadline to finish the probe that has run 18 months but something in the air says this is the final bend. How much has Paul Manafort told investigators before he went rogue on plea agreement with Mueller? Details could surface by this Friday at a court hearing for a case update and likely sentencing. Manafort's continued cooperation with Trump sparked speculation that he might be hoping for a presidential pardon. Worst case is that he may spend the rest of his life behind bars. Manafort, Trump's former campaign chairman, has been a key figure in the probe because he attended a June 2016 meeting in Trump Tower with Russians. Jerome Corsi, a conspiracy theorist and Roger Stone associate, also expects a possible indictment after he rejected a plea deal Monday with Mueller saying he didn't lie to investigators. Corsi told NBC News Monday that he initially told investigators that he had no communication with WikiLeaks founder Julian Assange ahead of its release of Democratic emails. 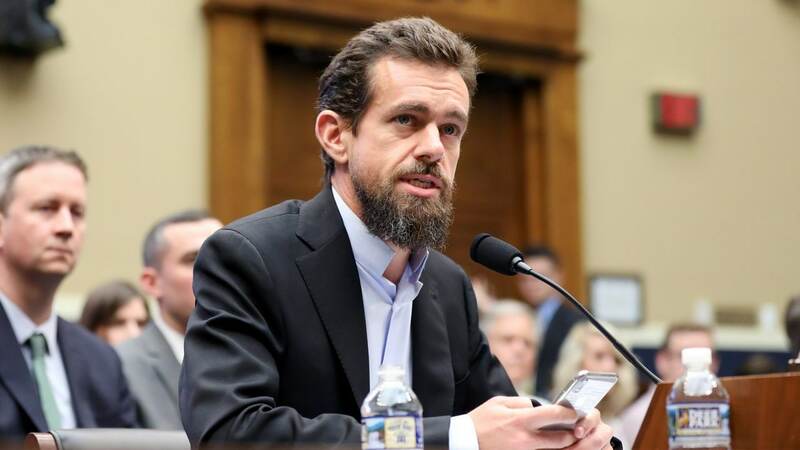 But he changed his testimony after being confronted with a collection of his own emails from 2016. Corsi had said in a livestream this month that he expects to be indicted and that he expects to "die in prison". Roger Stone, a Republican political operative known to be close to Trump, has said he could be indicted after being mentioned in the indictment of Russian hackers already charged by Mueller with hacking Democratic computers before the 2016 election. Stone has repeatedly denied doing anything illegal but prosecutors have been trying to find out if Stone knew of the Democratic camp email hack by the Russians.